Toyota doesn’t get specific, but it must mean the Supra. We’ve known for a while that a new Supra was a strong possibility, though this time it’s likely to be the result of a collaboration with BMW. The classic Supra is known to decimate all with nothing more than a few overnight parts from Japan. 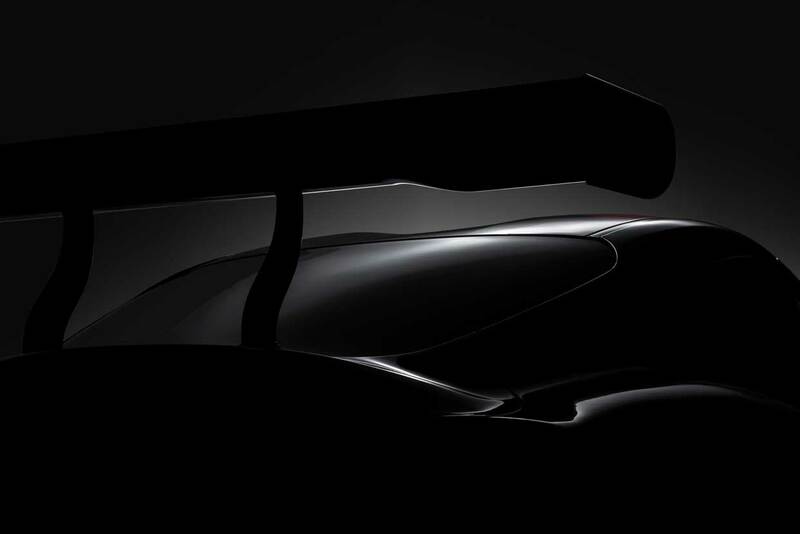 The teaser image they dropped for the racing concept is your typical shadowy fare. We can see a big wing, swoopy fenders, and a couple of roof bulges to clear helmets. Toyota says that the full scoop on the car will be unveiled on March 6 at 3:45 a.m. EST. Hopefully, that means the production Supra won’t be far behind.